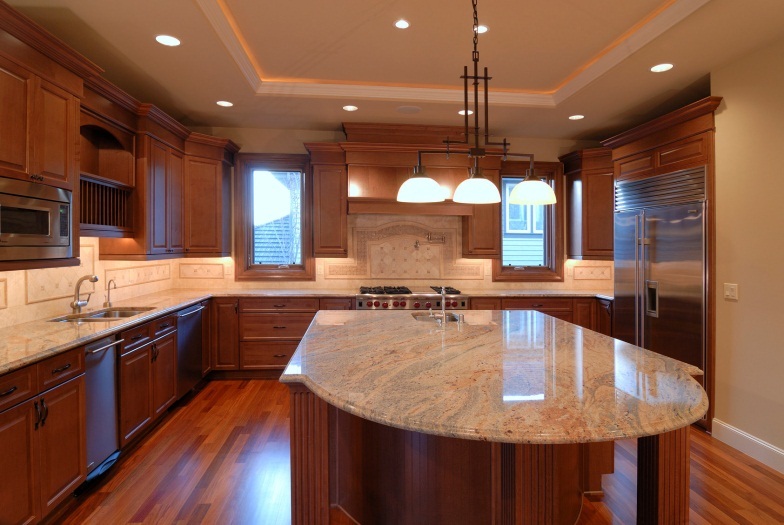 If you are ready to give your kitchen a makeover, you have come to the right place. 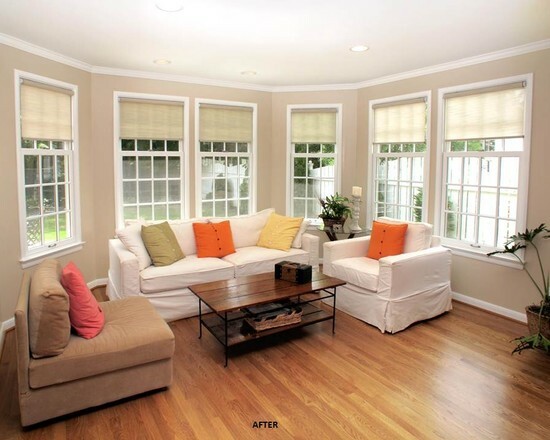 Remodeling refreshes your whole being. The energy of your environment affects your overall habits and disposition. Whether your kitchen is your personal cooking space or a compass for the family, coming home to one that is comfortable, functional and beautiful uplifts you. When your home starts feeling a little crowded or you just want to update it with some additional space, our professional home remodeling contractors can handle everything for your new room or home addition from start to finish. Our rooms are designed for year-round living, room addition designs can be customized to fit your lifestyles. If your bathroom is outdated and tired or simply doesn’t suit your lifestyle. Our luxury bath design will bring life to your bathroom. We will help you select faucets, sinks, toilets, bidets, and bathtub. 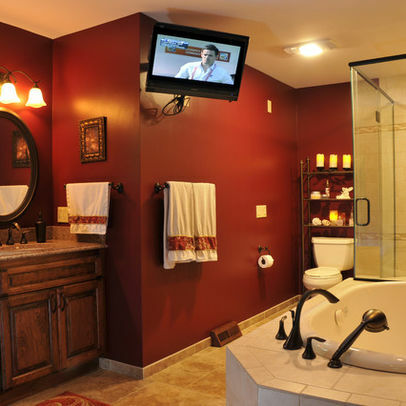 We can customize your bathroom to fit your need with glass, mirrors, decorative accents and specialty hardware. 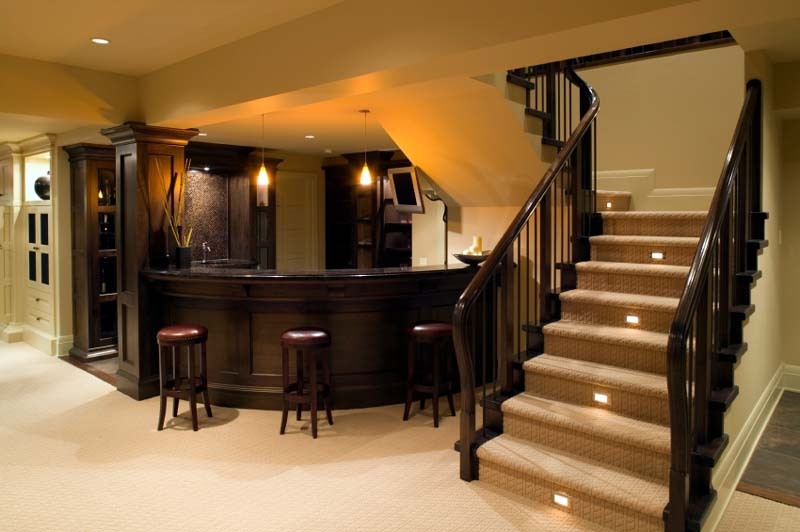 If you are looking for a professionally finished custom basement, you’ve come to the right place. We offer complete in-house designs which can include home bars, offices, theater rooms, gyms, plus complete kitchens or bathrooms. We transform your basement into the perfect man cave, a great new space for the family, in-law suite, or teenager retreat.